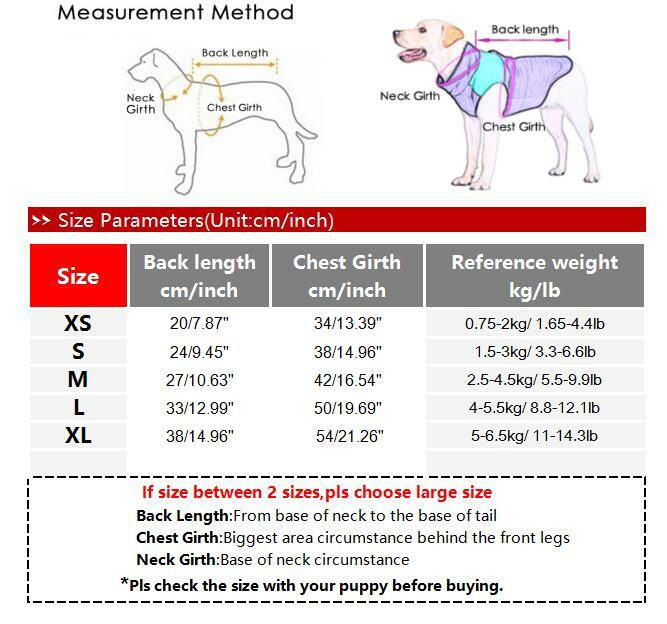 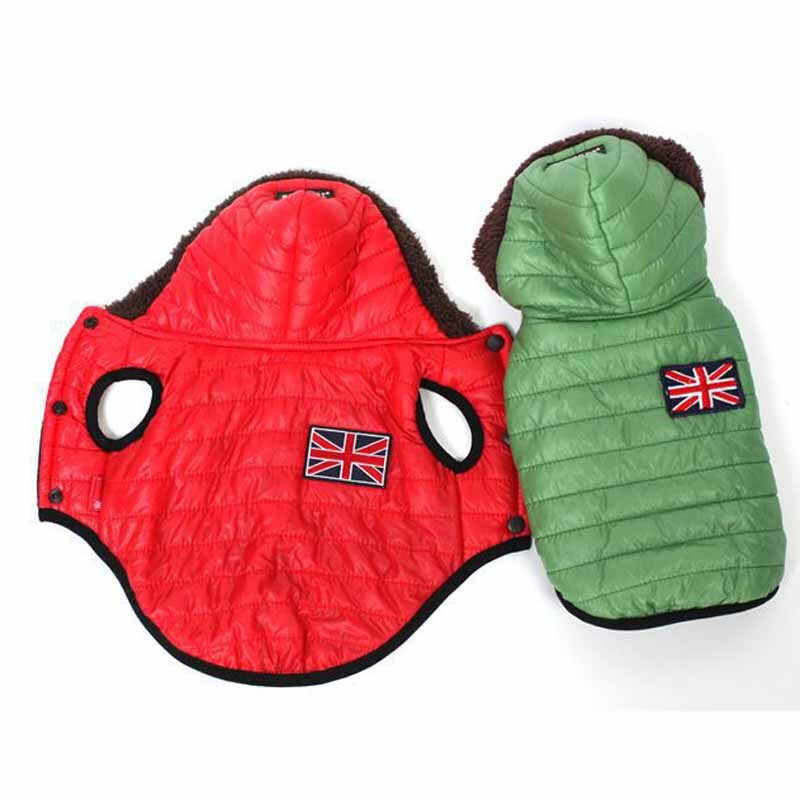 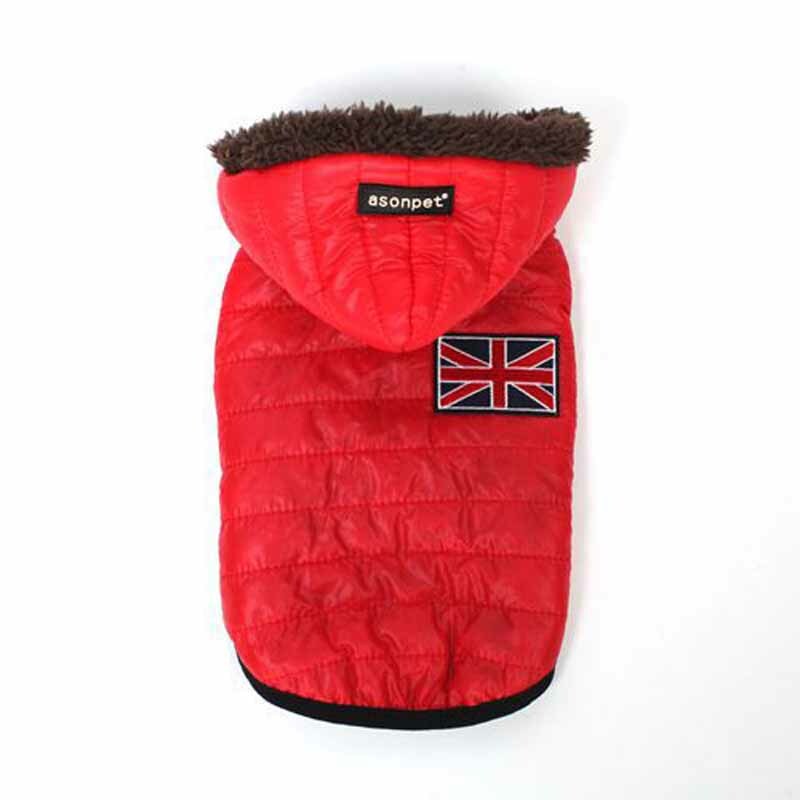 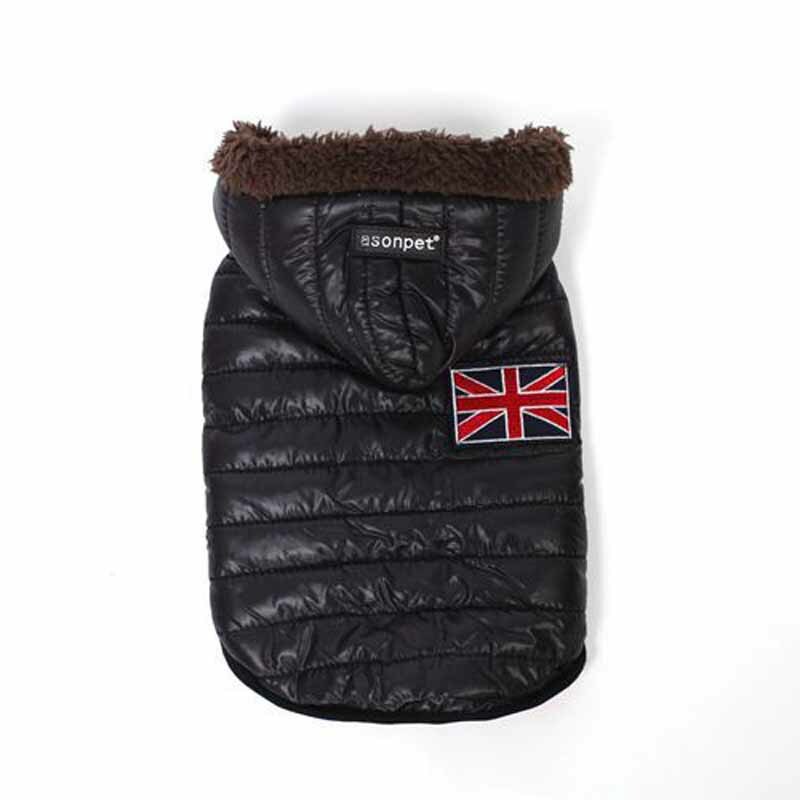 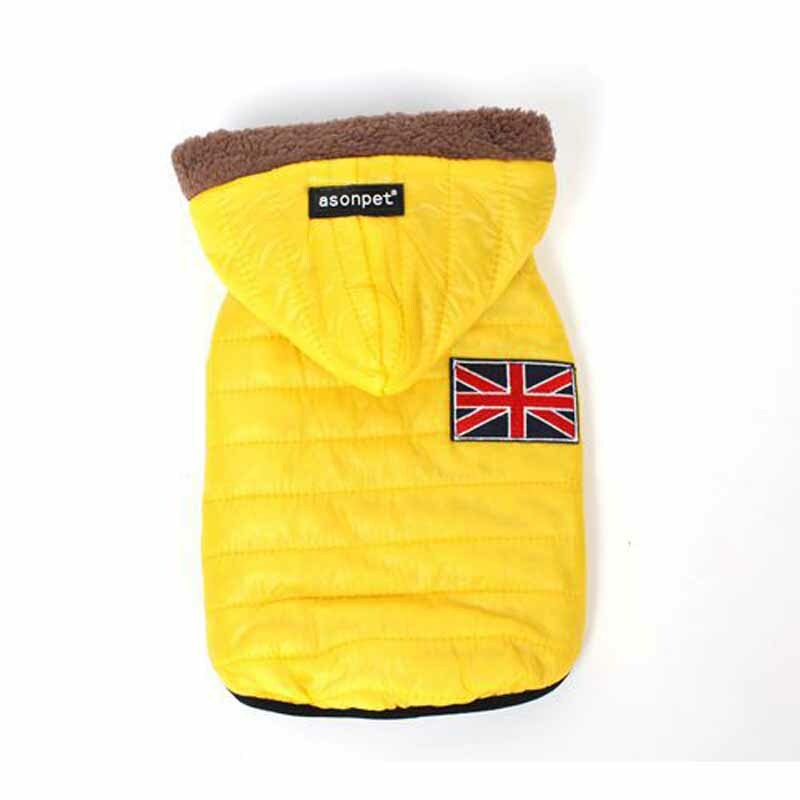 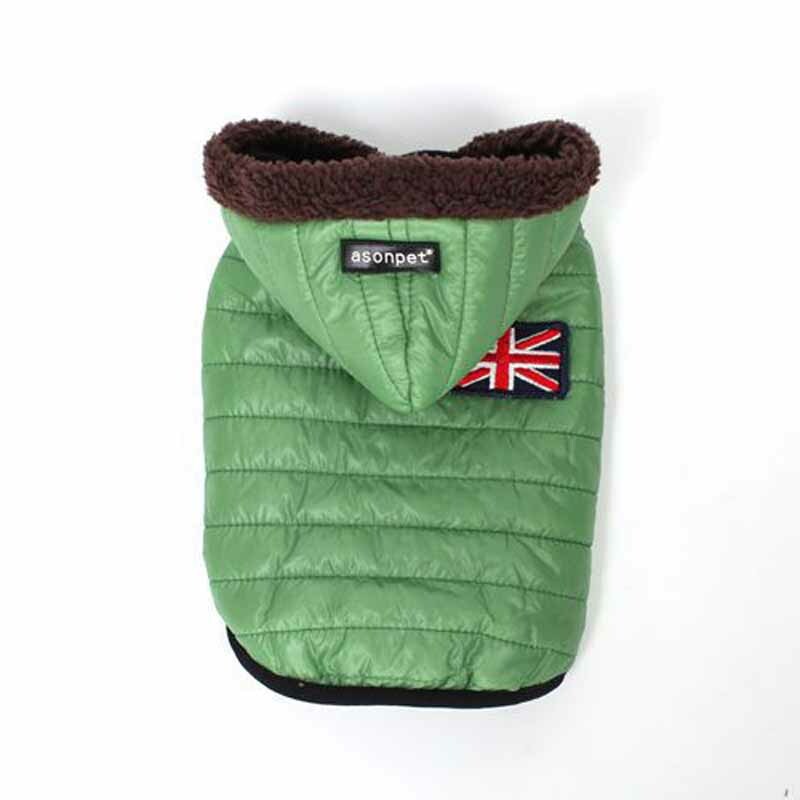 The winter coat for dogs is made of a soft and warm fleece lining, thick synthetic suede, It can keep your winter warm hair friend with an elegant style. 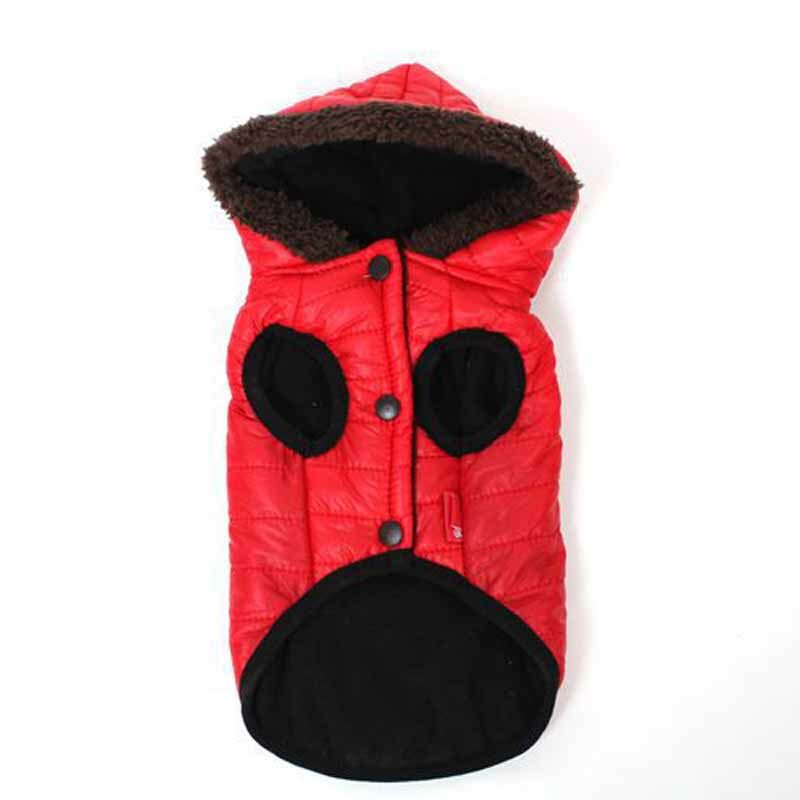 This dog dress is of quality, an adorable fashion design will keep your friend warm and weatherproof with an elegant style. 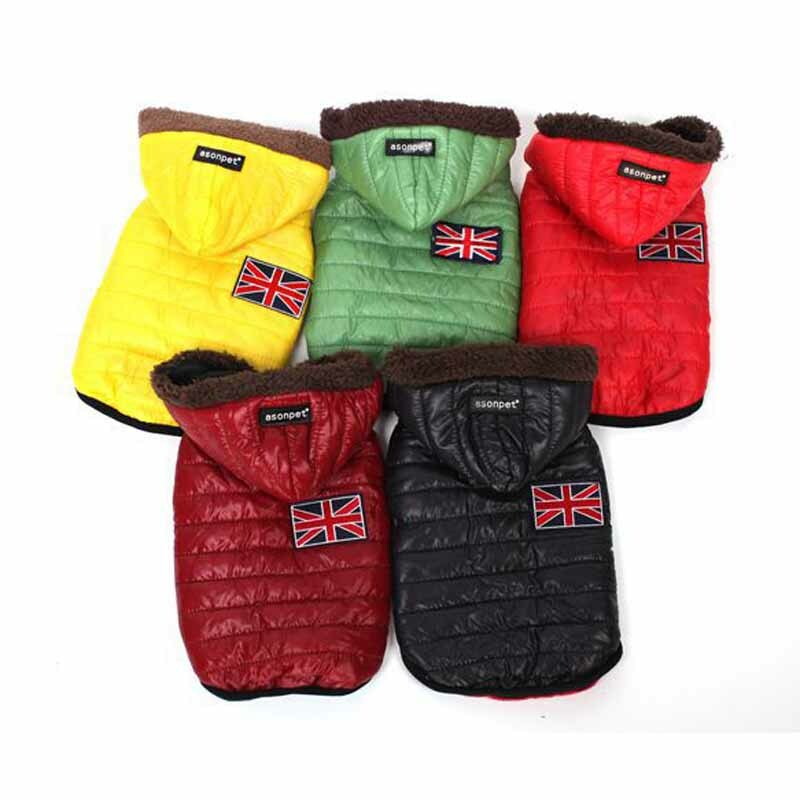 Wearing the coat can make your dog fashionable, glamorous and stylish. 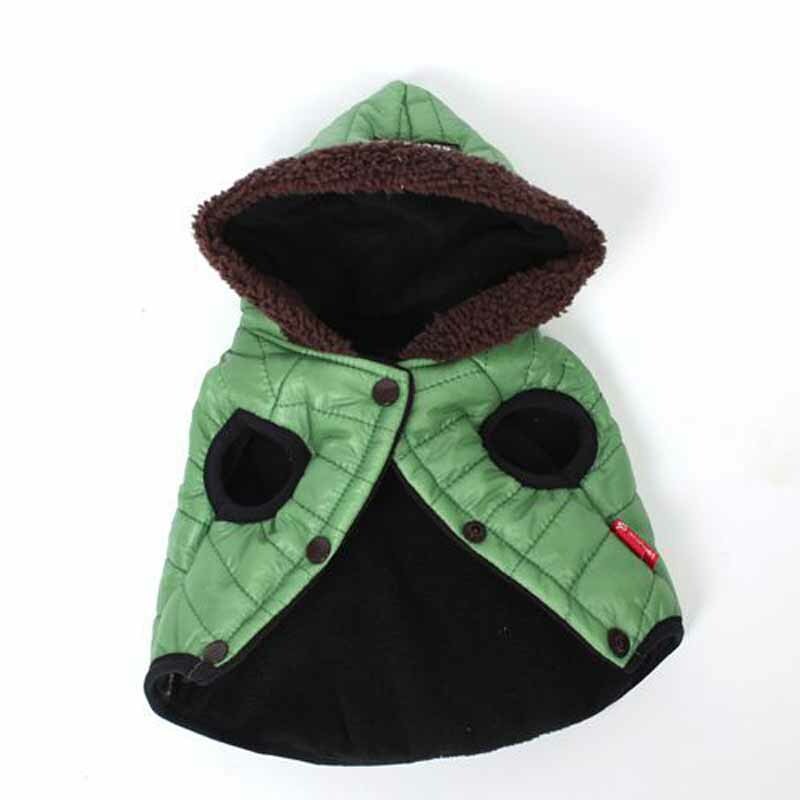 You need to get this stuff for your pet as you love your pet so much, your furry friend will really love the item as it keeps them warm throughout the winter season.